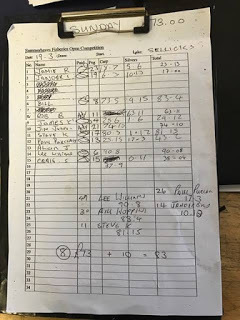 It was back to Summerhayes this week and Janders was coming along to fish his first match in ages, the match was on Sellicks and there have been some good silvers weights coming out. I was actually early picking him up and even had time for a bacon roll while we waited for the draw. Looking at the lake, the pegs on the near side and the last few on the far side seemed to be the most wind affected so I was hoping to avoid them and as pegs 12, 13, 17 and 19 have been doing well for silvers in recent matches, one of those would do nicely. Pete announced the draw and by the time I got near the bucket there were only a few balls left, Janders went before me and pulled out peg 19 which was spot on, that left just two balls for me and Bill, I went next and pulled out 23, gutted, its on the end, right in the wind and normally full of carp, just what I didn’t want! 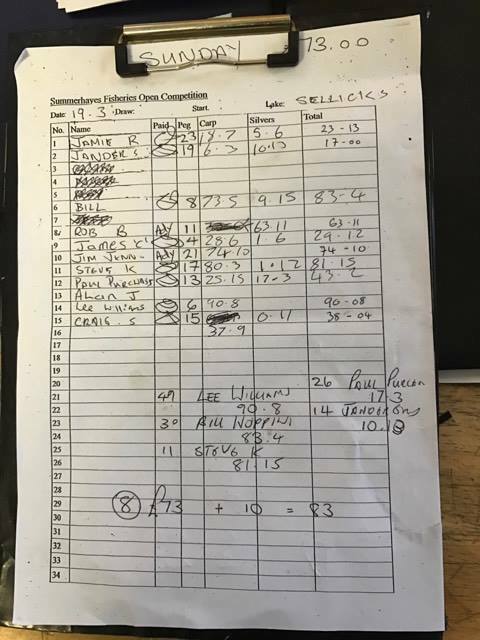 Bill ended up with peg 8 which was also the golden peg and as he has such a good record at Summerhayes, there was every chance it could go today. 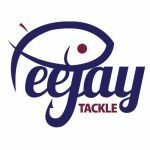 I set up a 0.4 gram Malman Pencil to fish at 10 metres (when the wind allowed) and 5 metres and also a little rig to fish along the end bank but hopefully I wouldn’t have to use it. Today’s menu was nice and simple, 4mm Bait-Tech Xpands for the hook, Liquid Plum flavoured micros for feed along with some 6mm pellets for the end bank. On the whistle I cupped in half a pot of micros on both open water lines and a good helping of 6mm’s at 11.5 metres by the end bank before starting at 10 metres with an expander on the hook. Jim on peg 21 was into a carp first chuck, I had to wait ages for my first bite which of course I missed, I missed the next one as well, the next bite resulted in a foul hooked carp which I only had on briefly, not a great start. In fact after the first sixty minutes, the only fish I landed was a foul hooked carp and during that time I’d seen Janders land several fish that looked suspiciously like good skimmers and Jim had added some more carp. I missed a few more bites before finally getting off the mark with a nice little 8oz tench and then added another round the pound mark, I was dripping micros in on both lines via a toss pot but wanted to leave the shorter line as long as possible before trying it although it looked like Janders was concentrating on his short line. I was also firing pellets down towards the end bank and there were carp slurping for pellets that had overshot onto the bank. Now at this point, I should have picked up the other rig and had a go for them as there were obviously a lot of fish there and Jim was only three or four fish ahead but instead I carried on trying to catch silvers. The wind was awful and I was struggling to get any kind of presentation on the longer line so after 90 mins I tried the shorter line for the first time. I missed a couple of good bites and then had another carp so I started another five metre line so I could swap between them and also have the odd look long when the wind allowed. I was getting the odd tench from the right hand short line but only carp from the left hand one. Janders was still catching well and his peg looked to be pretty sheltered from the wind whereas it was trying to blow me off my box, at one stage I was playing a carp when a particularly strong gust deposited most of my bait tins and lids in the lake, I managed to scoop them up and then land the carp all in the same net! With about two and a half hours left, I had five or six tench and a few carp when out of the blue I had two 8oz skimmers in two chucks but it was false dawn, I was hoping for a good last hour but it didn’t happen and I ended up with nine tench and two skimbobs plus around eight carp. 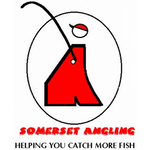 The scales started with me and my carp went 18lb 7oz before my silvers (and greens) weighed 5lb 6oz, Jim had 74lb 10oz and then Janders had eight decent skimmers and five little tench for 10lb 13oz and took a pound off me. Steve Kedge then went into the lead with 81lb 15oz from peg 17, Craig had 38lb 4oz from 15 and then we got to Paul Purchase on peg 13, he had 25lb 15oz of carp and then plonked a lovely net of skimmers, tench and crucians on the scales to weigh 17lb 3oz. Rob Birch had 63lb 11oz of carp from peg 11 before Bill had 83lb 4oz to go into the lead from the golden peg, it didn’t last though as fellow blogger, Lee Williams, had 90lb 8oz from peg 6 and that proved to be enough to win. Some great weights, despite the conditions which saw several pole breakages today and I’m looking forward to fishing Sellicks again, I should have fished for carp but saying that, even if I had, I’m not sure I’d have done the 82lb needed to frame!